Ever wonder why onions make you cry? Or why lizards do pushups? Or why leaves change colour in the fall? Don’t worry, you’re not alone. 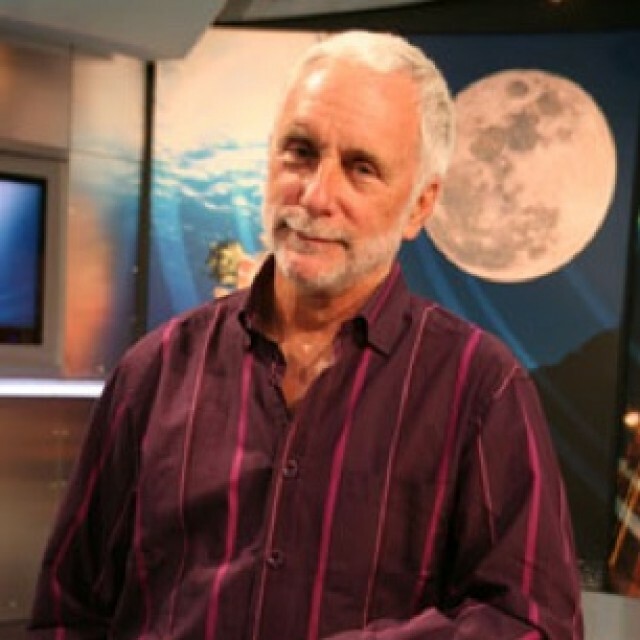 Acclaimed science writer and broadcaster Jay Ingram wonders the same things. After a long career of asking important questions (Does time speed up as we age? How much Neanderthal is in me? Why do some animals throw their feces? ), he’s here to put our scientific quandaries to rest. In this insightful, witty book for curious readers of all ages, Jay shares his favourite head-scratchers and mind-benders, settling pressing questions about human echolocation, Bigfoot and farts (though not all at once). Ingram is a wizard at transforming complex curiosities of the natural and physical sciences into entertaining anecdotes.